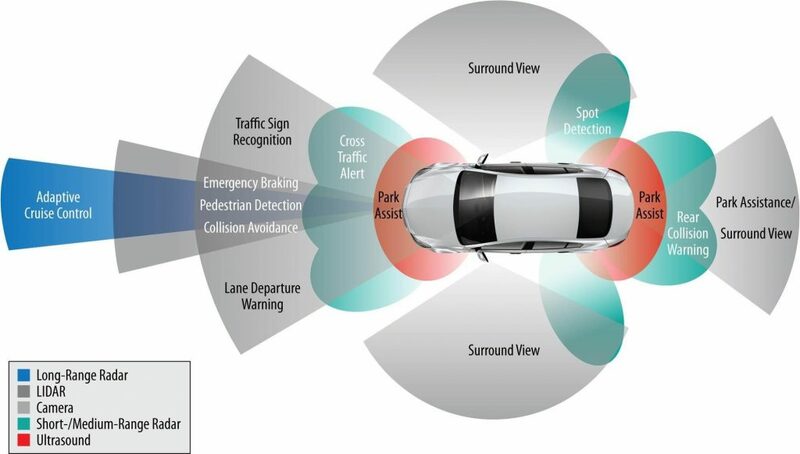 When is ADAS Calibration Required? Many factors can result in your ADAS features requiring calibration. At Focus Calibration we are experts at ensuring the forward facing systems are tuned correctly. The further the device has to look away from the vehicle, the more sensitive it is to being misaligned. Any other event that may change alignment or prevent proper functioning of an ADAS feature. Not all ADAS features require calibration. Every manufacturer is different and their recommendations can change over time. To confirm if your have feature(s) that require calibration, please contact us or your local dealership.